Blink in disbelief at the majestic views and glorious sunsets visible from this luxury six-bedroom hotel. On a hill above a picturesque Andalucian village and surrounded by beautiful vistas, the choice is yours: retreat into the hotel's peace, or trot out for Tapas? Spend a day by the pool? Eat out or have dinner 'at homme'? It's a toughie. You can contact Wilbert through the Contact Host button on this page. If you've already booked, go to My travels. 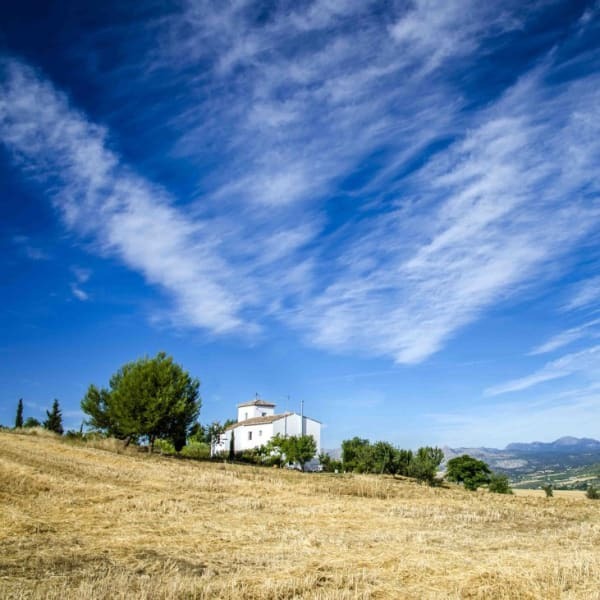 Interested in more accommodations around Ronda?